Looking for an approach that’ll make your influencer marketing campaigns more successful, scalable and automated? These days, you can’t throw a rock online without hitting an article on the importance of influencer marketing. And I get it. The statistics are compelling. At the same time, the Digital News Report shares that 47 percent of web users now run ad blocking programs on their browsers. If it’s getting more difficult to reach people with content or with paid ads, influencer marketing – the process of using key leaders in your market to drive your brand’s message, rather than marketing directly to your audience – makes sense. Why fight the uphill battle of amplifying your own messages when others, with larger and more established audiences, can do it for you? Unsurprisingly, this approach has proved successful for many brands. Of those in the same survey who had already used influencer marketing, 81 percent claimed that leveraging influencers’ popularity had proven effective. In part, this satisfaction may derive from the types of customers being reached. Tomoson’s Influencer Marketing Study suggests that businesses are making $6.50 for every $1 spent on influencer marketing. Further, 51 percent of those surveyed by Tomoson believe that they get better quality customers from influencer marketing campaigns, perhaps due to the trust inherent in the relationship audiences have with their influencers. 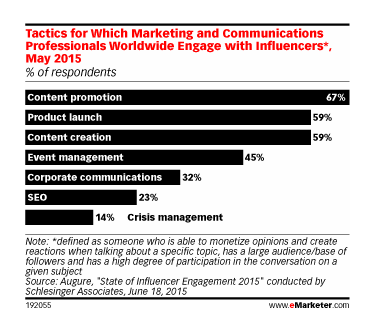 Taken together, these statistics make a compelling case for influencer marketing. The only problem? It’s one of the toughest marketing tactics ever to scale. Recently, I received an email from a guy who’d read one of my articles. He claimed he loved it so much that he was compelled to put together an infographic he thought would support the points I was making even better. Would I like to see it? Now, I have no way of knowing for sure whether he had actually made the infographic already – or even whether his appreciation of my article was genuine. But because the situation, to me, so clearly summarizes the issue of scalability in influencer marketing, let’s assume he’s being 100% truthful. You see the problem immediately. In an effort to be helpful, this guy has invested tremendous resources into creating something he’s hoping will get me to mention his brand in my articles (or even just to link back to his website). If he does that for every single influencer he approaches, there’s a good chance much of his effort will be wasted on authority figures who receive messages like these every day and who, consequently, ignore them. It’s just not a scalable approach. Essentially, according to his review of the subject, too many brands that try to engage in scalable influencer marketing find that they’re putting too many resources into these campaigns to justify the return they see. The solution, therefore lies in finding more scalable approaches. I’ll share three ideas that I’ve seen proven successful before below, but before we get into these specific takeaways, I want to caution you to consider them carefully in the context of your audience. Determining the best influencer marketing strategy for your business goals comes down to knowing how sensitive your audiences is to certain types of promotions, as well as understanding the underlying factors that drive their thoughts and behaviors. Not all of the strategies below will be a good fit for your brand, but by identifying why they’ve been successful for the audiences in question should allow you to determine which opportunities could best support your business’s growth and branding objectives. Before we get too deep into influencer marketing strategies, it’s important that we clarify that “influencer marketing” means different things to different people. Influencer marketing can mean getting well-known figures within your niche to mention your name or to share more information about your product, as is often the goal of those selling digital or information products (and as was the case with the guy who emailed me to share his infographic). 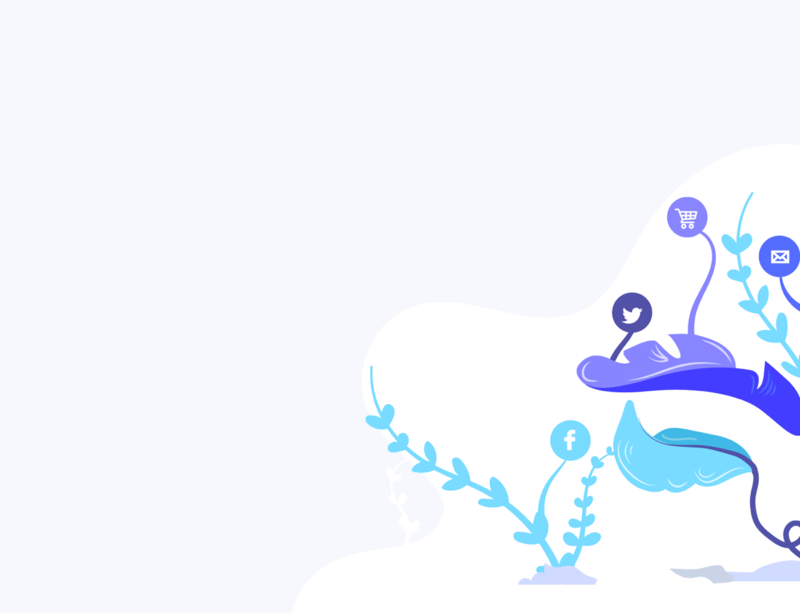 For ecommerce brands (and for some selling digital products as well), influencer marketing often encompasses brand ambassadorship; that is, creating customer loyalty that’s so strong buyers are willing to share their experiences with your brand with others in their social networks (both online and off). Brands can also take advantage of influencer marketing in terms of paid celebrity endorsements or paid reviews on the websites of high-traffic bloggers. 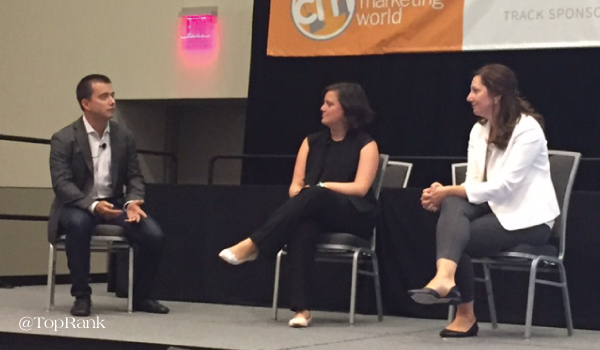 All of these are viable influencer marketing approaches, but not all of them are appropriate for every brand. So, let’s suppose you’re a relatively young ecommerce brand that’s looking to build brand recognition through influencer marketing. What’s the fastest way you can get your company in front of the right eyes? Unsurprisingly, it’s to pay for that access. Take, for example, the case of Fabletics. Controversy aside, the brand’s quick growth owes as much to its savvy use of influencer marketing – in this case, the paid generation of user-generated content (UGC) – as it does to co-founder Kate Hudson’s pre-existing authority status. 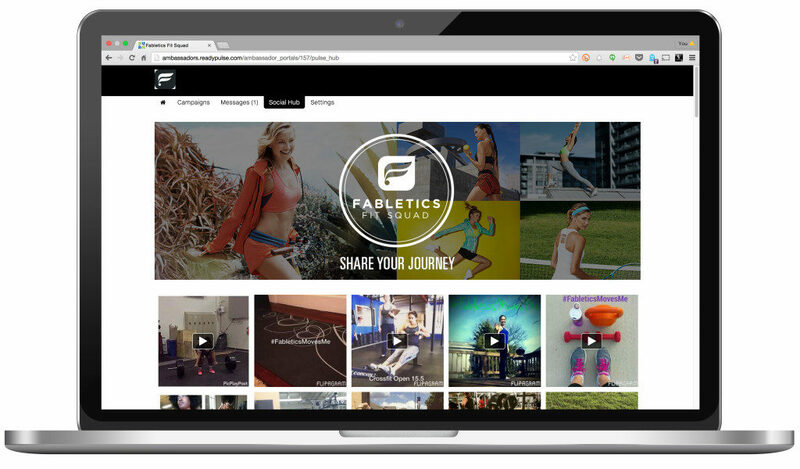 Working with paid influencer marketing platform ReadyPulse, the athleisure-wear brand built a private portal from which the company could launch new campaigns and where new and existing brand ambassadors could share feedback on the tactics that were proving most successful. Over the course of six months, the brand ran seven campaigns, each of which involved around 20 influencers. 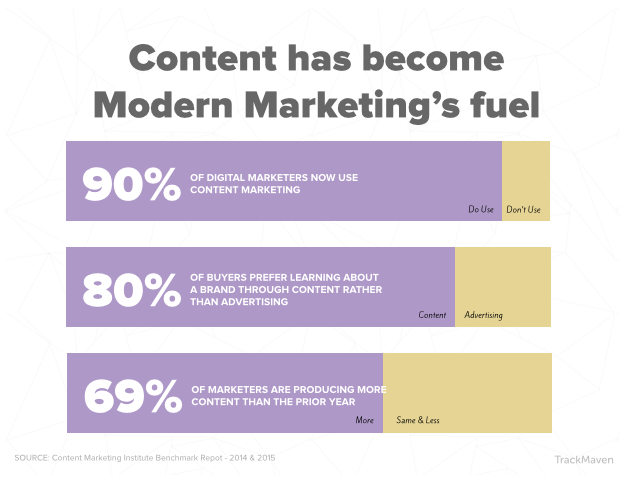 In total, the campaigns generated 522 pieces of content that are fully-owned by the brand and that can be used, without restriction, for future revenue-driving campaigns. If you’re willing to shell out the cash upfront, you can go even more direct by paying people to review or promote your products. If speed is your concern, you can’t scale much more quickly than simply paying more people to feature your products. Interestingly, influencer marketing is often thought of as a “top down” approach, with a few well-known brand users driving the behaviors of the audience at large. 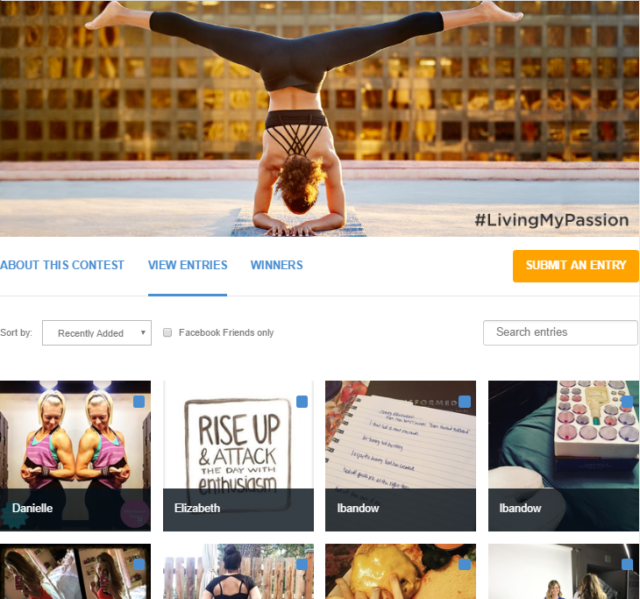 In the case of Fabletics above, that meant finding social media users who matched the brands target demographics, and who already had established social media followings and a proven track record of driving engagement among those followers. So what do you do if your audience learns more from each other than it does from top-level authorities? 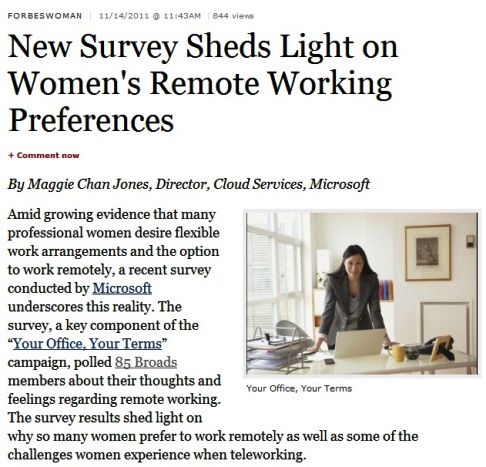 That was the challenge facing Microsoft, a brand whose following is notoriously promotion-averse, and whose users tend to be influenced more by peer learning than by any overarching figureheads. In their case, influencer marketing became less about working with known experts and more about hiring and training community leaders who their customers could trust in an authentic way. In one specific instance, the company partnered with bloggers to successfully launch its Office 365 program. 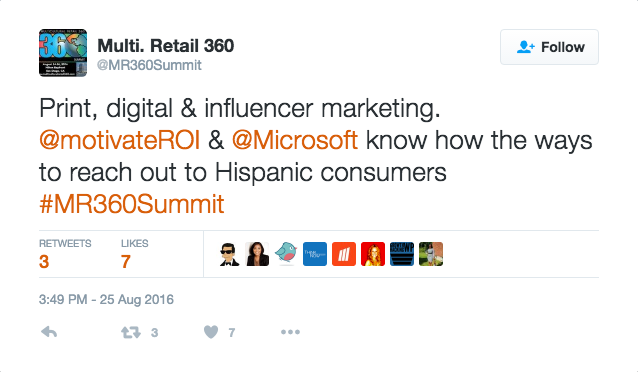 In another campaign, Microsoft used influencer marketing successfully as part of a larger outreach attempt aimed at connecting with Hispanic customers. The potential for scaling here comes from the potential cost savings. Paying one well-known influencer to promote your product – as described in the strategy above – may be significantly more expensive (celebrities can earn tens of thousands of dollars for a single tweet) than spreading your budget across several lesser-known figures. 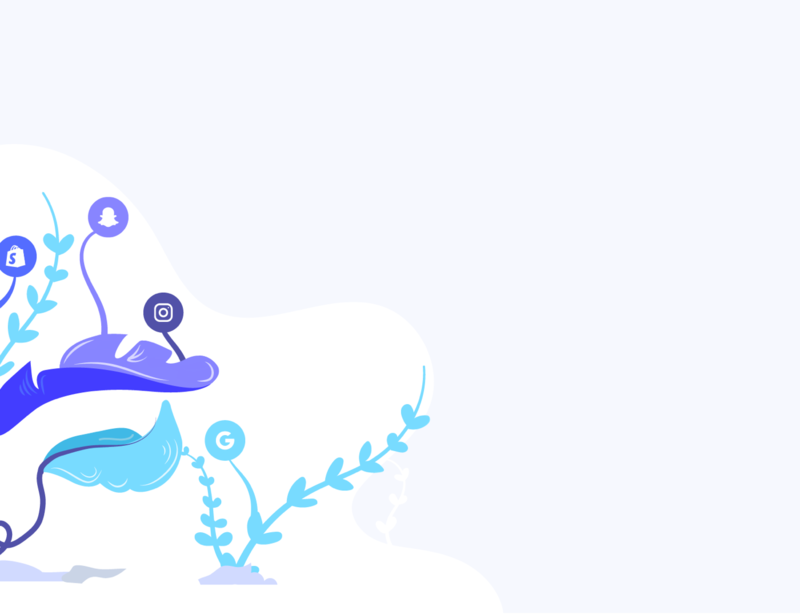 Finally, the ultimate way to scale your influencer marketing campaigns is to enable all of your users to become influencers on their own. Modcloth, which started as a small ecommerce shop in 2006, is a great example of a brand that’s given users unparalleled opportunities to engage with the company. Using models that represent day-to-day women, rather than professional, airbrushed models – even featuring user’s pictures on product pages to help other shoppers better see how the pieces fit different styles. 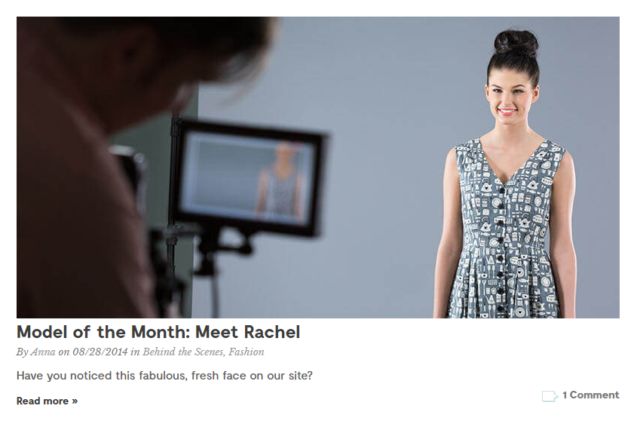 Featuring aspiring and successful career women in its Model of the Month series. Publishing Style Gallery photo albums that give users the opportunity to share pictures of themselves in the company’s clothes. Letting shoppers pick the styles the company will produce next as part of its “Be the Buyer” program. Taken together, Modcloth’s customers feel an understandable amount of ownership in the brand. Seeing and knowing that their contributions are valued makes them feel more comfortable recommending the brand to others, which has undoubtedly played a role in the brand’s growth from a simple online store to a $150 million fashion brand. The tech tools Modcloth has built to enable these kinds of exchanges may not be attainable to all brands, but the underlying psychology is. Examine your community. 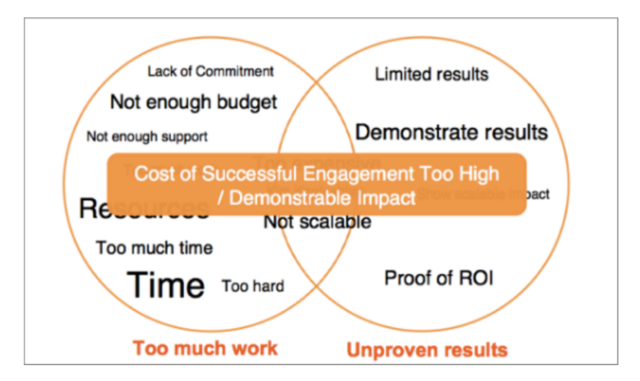 Try to understand what – and who – drives people to make decisions. Empower users to both access these resources and create their own. With time and care, influencer marketing won’t just be another tool in your promotional arsenal – let alone one you’ll worry about how to scale. It’ll be part of the fabric of your company, driving sales by engaging those at all levels of the influence cycle.